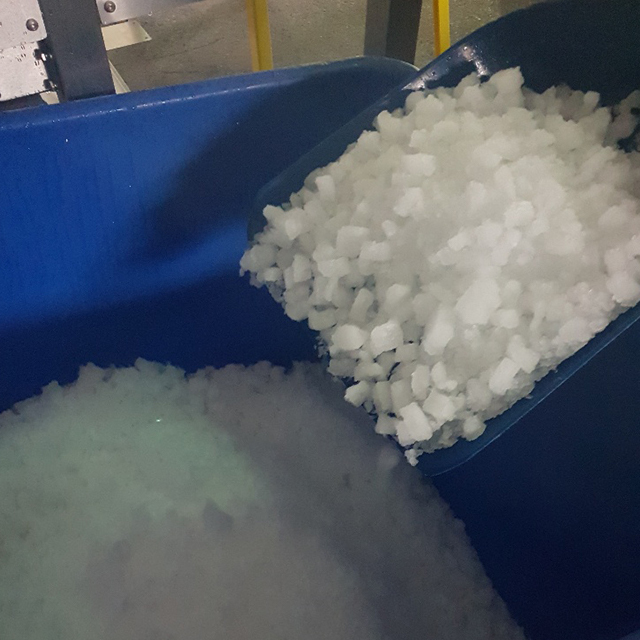 Chip Ice is widely used as a cooling agent for Fish, Shellfish and Vegetables. Our industrial Chip Ice machines offer side or bottom discharge depending on your preferences and most come with interchangeable tooling to allow you to easily switch between two different chip sizes. 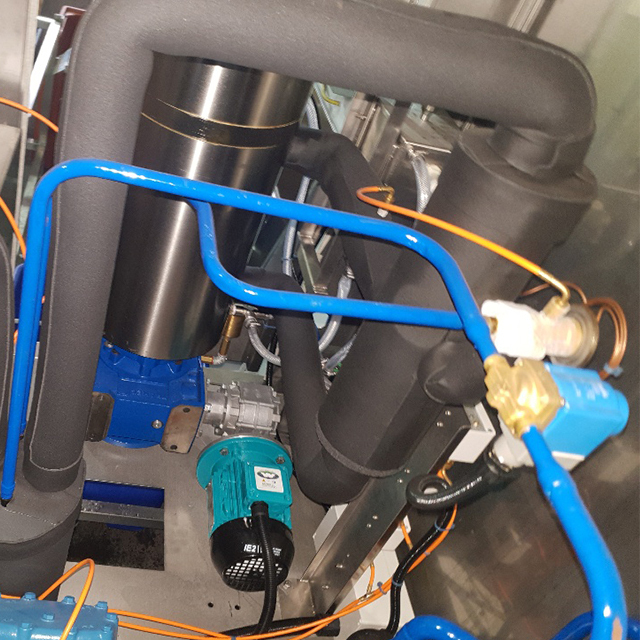 Designed and built in the UK, we offer a capacity range between 600-12,000kg per 24 running hours. 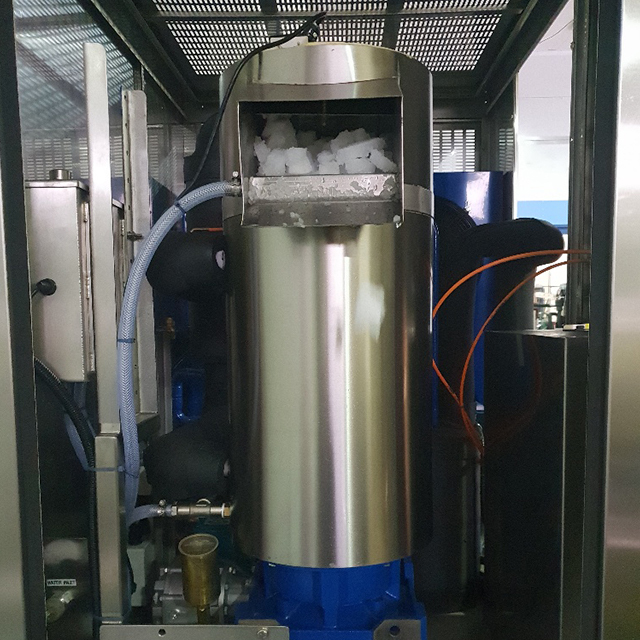 Based on years of experience, significant investment into research and development, Ice Systems industrial Chip Ice machines are strong and reliable. Our industrial Chip Ice machines are available with a dolav or tote bin support frame, complete with sensors for both bin and level. Our Chip Ice plants are industrial and simple to use. Ice Systems deliver, commission and offer full training on all installations. 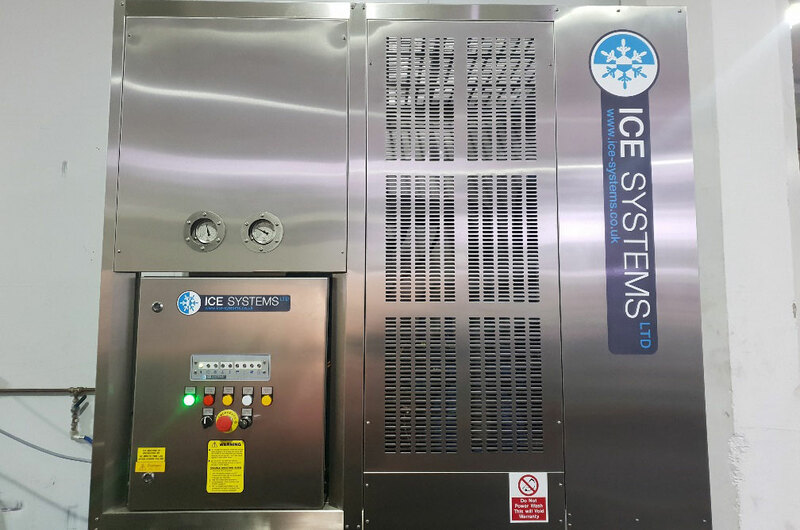 We will always consider part exchange of old or redundant equipment, saving money and freeing up space for your new Ice Systems machine.